On 11 October 2012 the European Environmental and Sustainable Development Advisory Councils (EEAC) and the Dutch Councils for the Environment and Infrastructure (Rli) organised the conference ‘Keep moving, towards sustainable mobility’ in the Port of Rotterdam. This conference offered a selection of state-of-the art knowledge on sustainable mobility from a wide range of fields, particularly social and environmental sciences, economics, engineering, and planning. The conference book, presented at the conference day, includes chapters by the conference speakers and other distinguished experts. 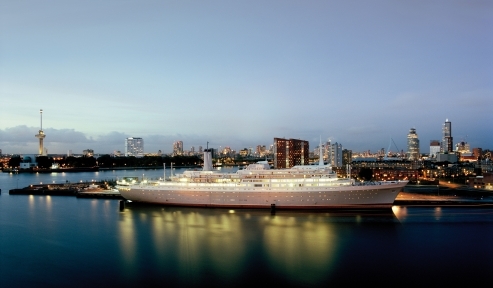 The conference was held on board SS Rotterdam, the largest vessel ever built on Dutch soil and the former flagship of the Holland America Line, providing a very special backdrop to this conference on sustainable mobility.